I knowwww. I am almost half a month late with my October faves 2016 post. You can find out in this post why I have been so MIA but without jabbering on too much, here are the products I was loving this October.. Ever since being exposed to a video on using oil on the skin, I have been using moisturiser less frequently. But guys, this cream is GREEN. So you can totally skip the step of applying green concealer (to combat your redness) and just use this all over! I have even been pushing this onto my boyf as he struggles with redness a bit more than me. What I love the most about it is that I do apply green concealer daily. As well as applying normal concealer. My face sometimes feels so so incredible cakey and this moisturiser cancels out one entire product. 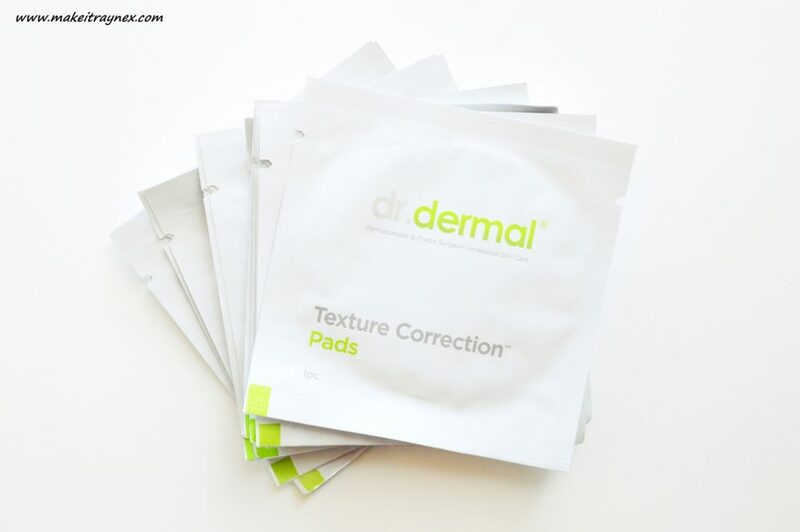 Even better, the product is very lightweight and comfortable on the skin. 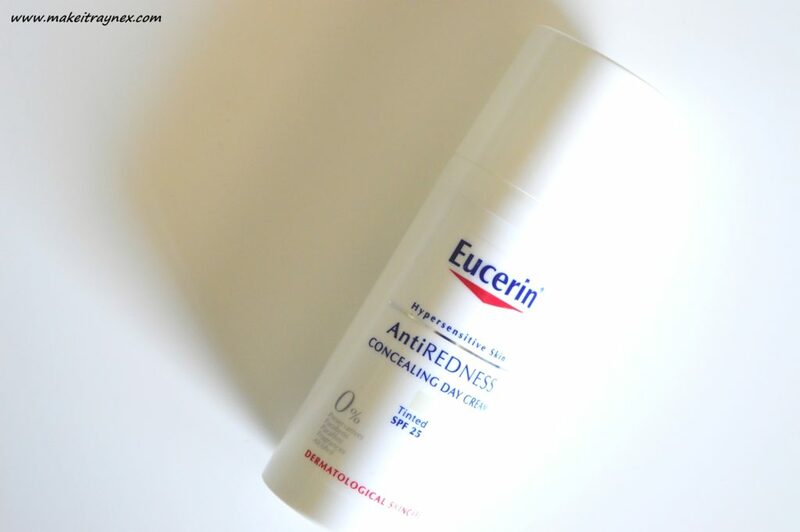 This Eucerin Day Cream contains ZERO parabens, alcohol, preservatives or parrafins and it has an SPF of 25. Even though I don’t suffer with sensitive skin, it is great to know that this has a high tolerability on hypersensitive skin. 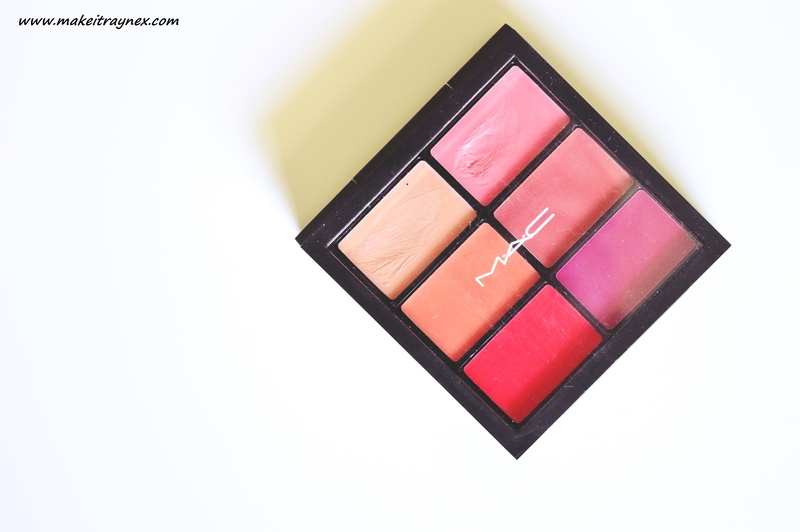 I know this is a tad silly to include because you can’t exactly go out and purchase these palettes but the MAC lipsticks are still available in bullet forms. 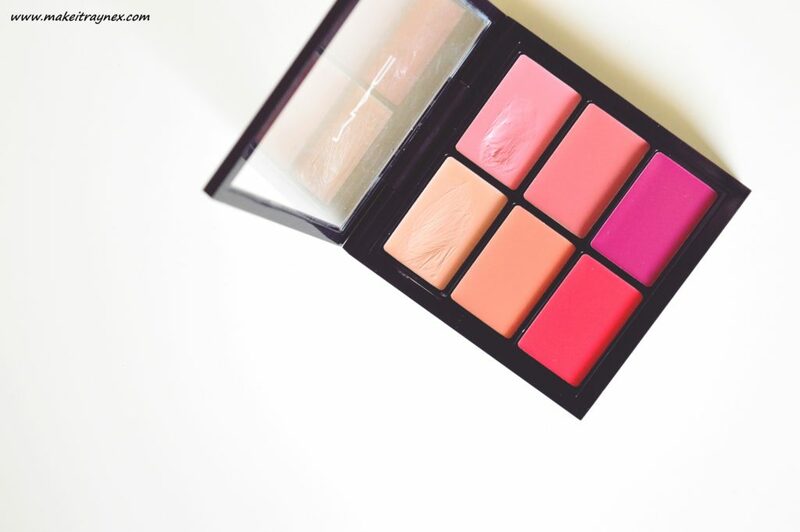 This palette contains the shades Seasonally Peach, Spring Sensation, Must Have Melon, Go Guava, Bang On Red and One To Watch. I have especially been loving the top two, middle right and bottom right. I feel like all of these shades are still absolutely on trend even though it is almost two years later. Maybe I left this product so long that it is cool again? Either way, I am glad I stumbled upon this again. What a waste to not use! This is the first time in two years of blogging that I have included a nail product. I do not do nail products. I either have the scraggliest half moon bitten down nails, or I have freaking fabulous acrylics (courtesy of Sorbet). I did a great gin campaign with Hendricks last month which consisted of a few different acrylic nail looks and I actually need to give my nails a rest for a minute. 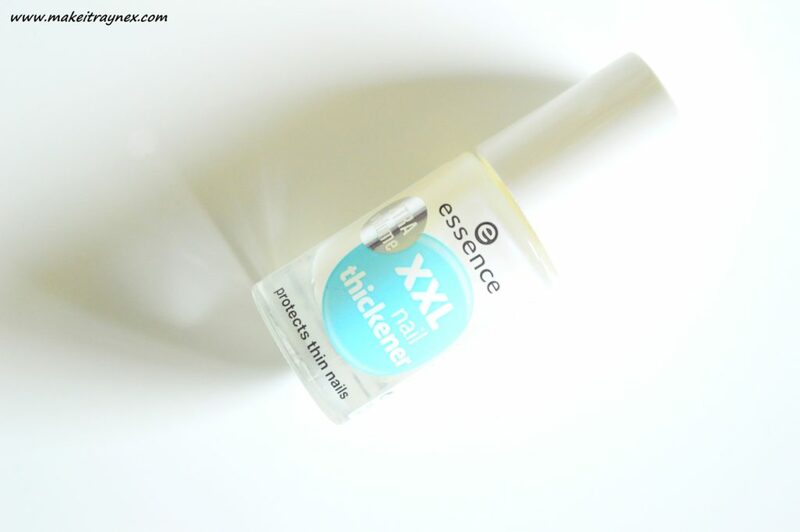 This XXL nail thickener is part of the latest essence range and it has been doing my nails WONDERS! I apply it multiple times a day (not because it peels off, but I scratch my nails. I know. Disgusting) and it does my nails such a great job. They really do feel stronger and thicker than usual. You must know that me including a nailcare product is major! 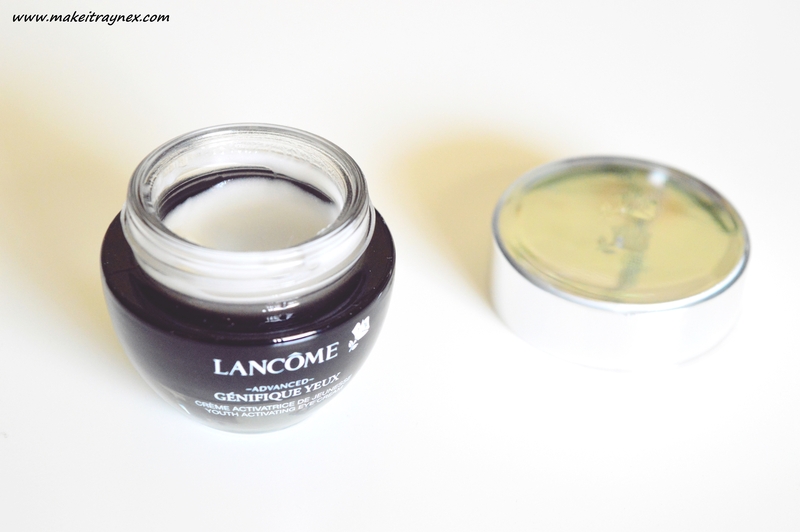 So finally, this Lancome eye serum is from the Genefique Yeux range (the face serum has made it into my faves before) and it is more of a creamy gel than a serum. Not even half serum, half cream. It is an eye gel cream. It is super super light and it sinks straight into your delicate under eye area. The serum has a very specific scent to it – almost slightly acidy – and this does not contain that scent in the least. It really just does everything that you would expect from an eye cream; it dimishes dark areas, brightens the area, helps the texture and adds a boost of radiance! It can be used in the evening or the morning, but with the almost R800 price tag, I only use it in the mornings and then in the evening only if I am going out somewhere special. 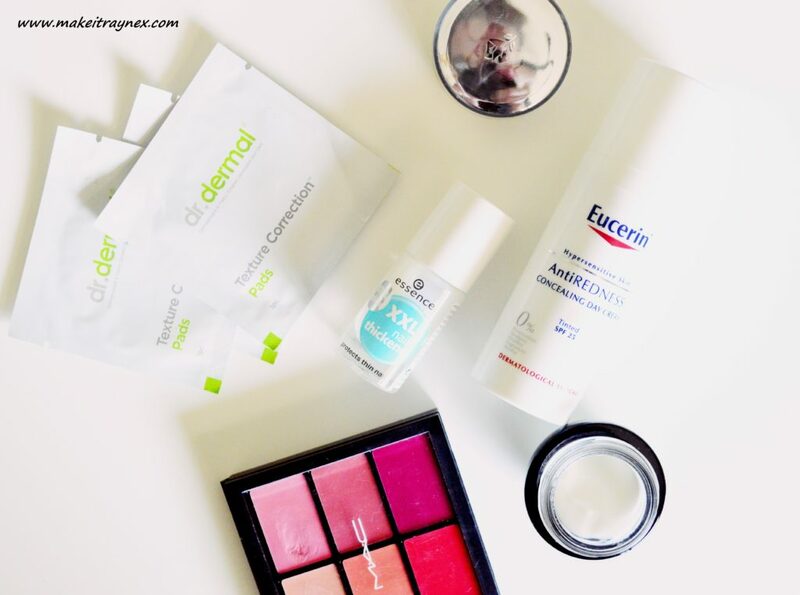 I feel like a real narna to not have included more than one make-up product this month! I have just been insane busy and barely trying out any new products what with our moving and starting renovations today and all that. But I will totally be back in action within the next week or so! Hope you enjoyed my October Faves 2016! Don’t forget to leave your monthly faves link below. Waste Less Africa… and then my sister started a blog.